Interested in visiting Sprout Lake before the Summer begins? 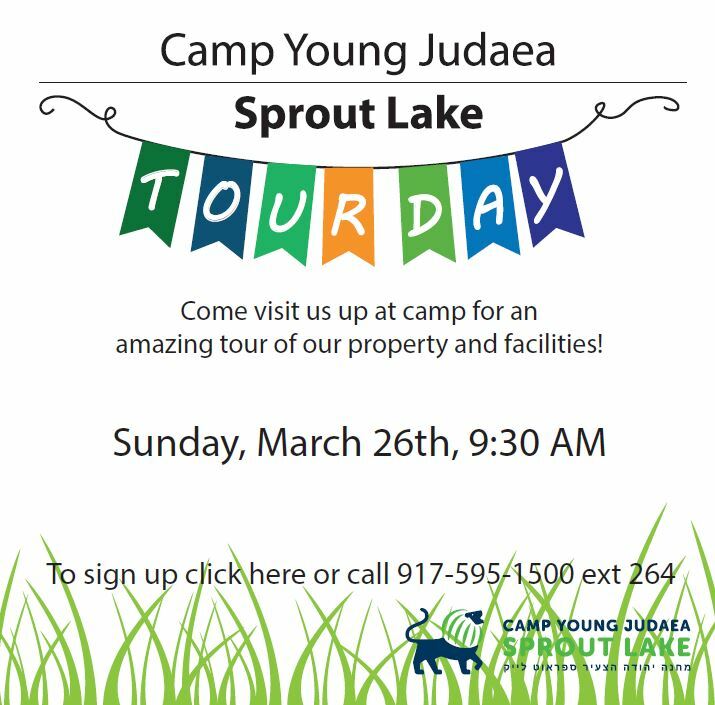 Sign up to join our tour on 3/26 and spend the morning with us up at Camp! Click the picture to sign up!